OverviewA GameCube remake of the first game in the pre-eminent video game horror series, featuring a graphics overhaul, as well as several new gameplay features, environments, and unlockable modes that weren't included within the original version. Resident Evil for the Game cube. This is the European version of the game, This game started life on the play station and was the introduction for many in to survival horror games, you play the game as a S.T.A.R.S member who's helicopter crashed in the grounds of a mansion. 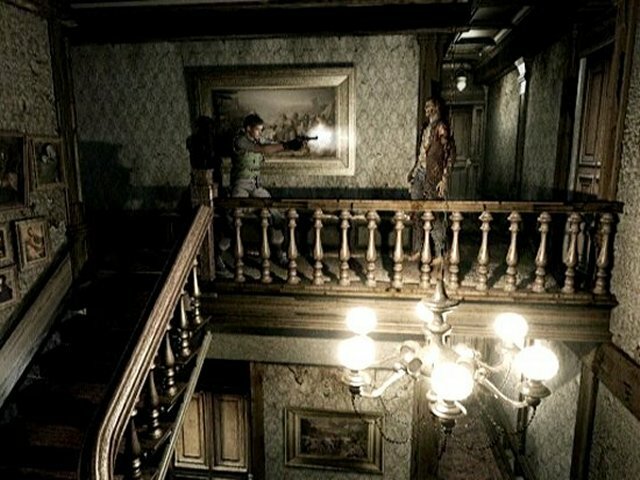 Upon surviving the crash you are attacked by creatures and barely make it to the mansion, once in the mansion you must solve puzzles and find a way out of the mansion to safety, But look out for the zombies and other genetically modified creatures along the way. 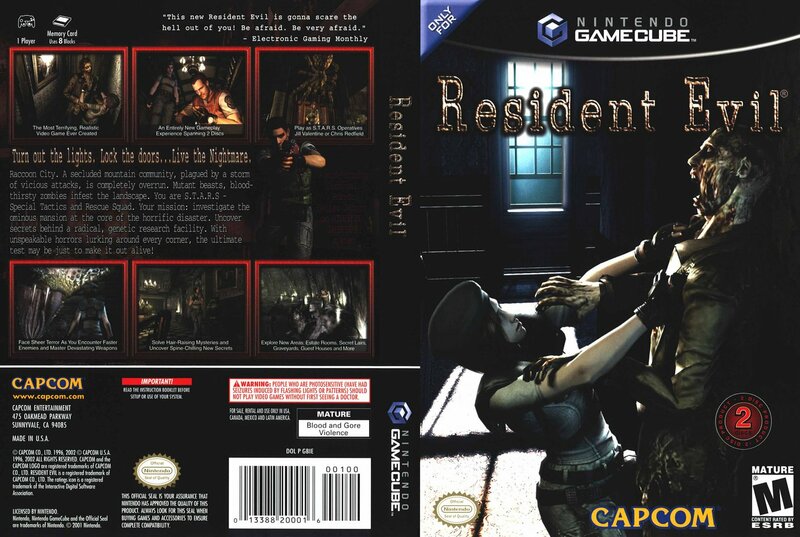 This game was brought to the game cube after nintendo and capcom struck a deal so nintendo could publish the resident evil games on the nintendo platform. The game cube version is an updated and larger game compared to the play station version and in many ways better,. if you played on the playstaion then you still need this game as it is almost a entirely different game and has been named resident evil remake, and resident evil rebirth. this is not a simple port, it is a game in its own rights. and surpasses its original counter part in many ways. Now you can add videos, screenshots, or other images (cover scans, disc scans, etc.) 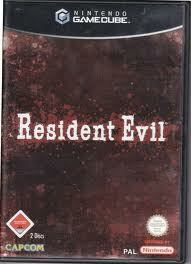 for Resident Evil (Europe) (En,Fr,De,Es,It) (Disc 2) to Emuparadise. Do it now!